Excellent Easter Activities To Enjoy on Anglesey! As we wave goodbye to winter, there’s a sense of optimism in the air as spring is on the horizon. Brightly-coloured daffodils are swaying in a warm breeze, bringing happiness to our gardens, and fluffy baby animals are taking their first steps into the world. 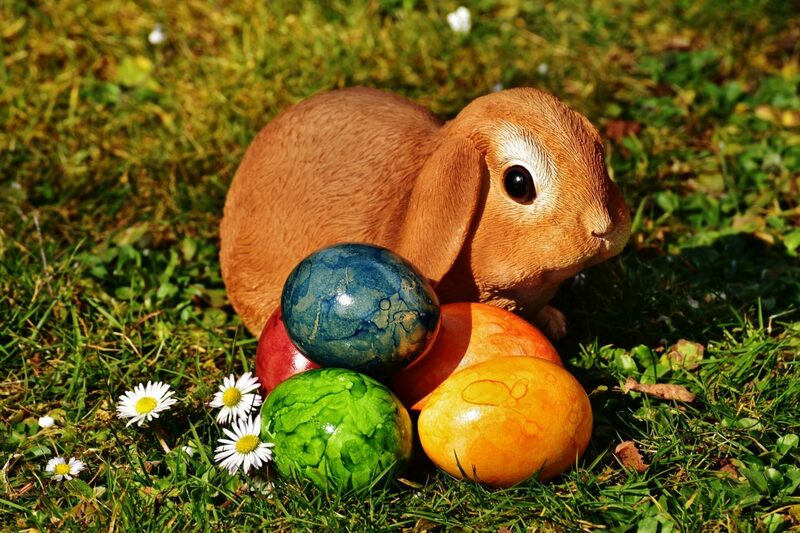 And with this magical time of year comes one very special holiday that young and old alike can enjoy – Easter. In Wales there are many magical traditions including Anglesey egg clapping, which would see little ones heading from farms and asking for eggs by beating percussion instruments and singing songs – a delightful sight indeed! From indulging in creamy chocolate eggs to sitting down together as one big family for a tasty roast dinner, Easter is one of our favourite times of year. And best of all, there are an array of eggcellent activities (see what we did there…) taking place across Anglesey. Fancy hunting for chocolate eggs? Or perhaps you’d like to get involved with some Easter crafts? Below we’ve got the event for you! What would Easter be without an Easter egg hunt? 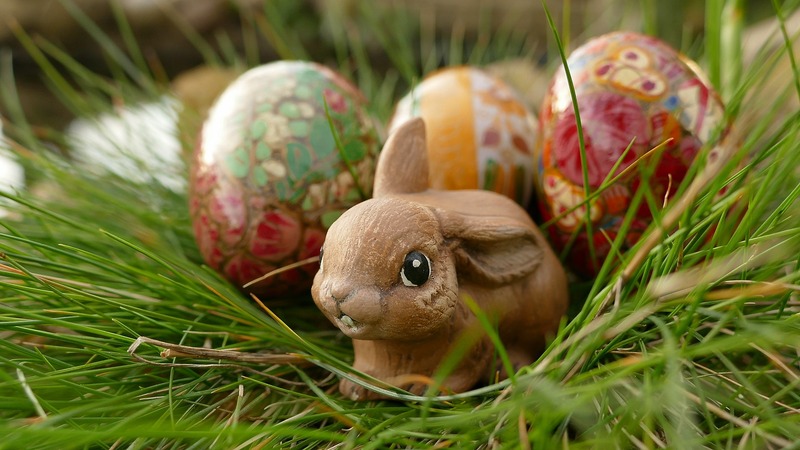 Take your little ones along to Beaumaris castle and spend the day hunting for the Easter Bunny himself! Like the cheeky bunny he is, he has left clues to his whereabouts – and it’s your job to find them and discover where he’s hiding. You might even win a chocolatey surprise at the end for all your hard work! But that isn’t where the fun stops. There will also be crafts in abundance on Easter Sunday, and you’ll even get the chance to make an Easter mask. Plus, if you bring an old, clean sock you can also create a sock bunny to take away with you! It’s a great event to get those creative juices flowing and the ideal chance to have bucket-loads of fun. Discover more here. The event will be taking place on the 16th of April. Tickets are £6.50 per adult and £4.20 per child, and there is also a special family ticket for £19.30 that admits two adults and up to three children. Gather the family together and spend some quality time bonding over a luscious Sunday roast. There’s nothing quite as comforting as filling your boots with a well-cooked English dinner staple, and with our relaxed atmosphere and refined food you’ll be in for a treat. As usual, we’ll be using the very best of local ingredients to craft a special roast dinner experience that lodge owners and Anglesey locals will adore. To find out more about our menu and book a table, click here or call us on 01407 860 860. We’ve also just launched our brand new spring menu! Didn’t find enough chocolate at Beaumaris Castle? Well, don’t fear! Plas Newydd will also be hosting an egg-hunting event sponsored by none other than Cadbury’s themselves. The Easter Bunny has visited Anglesey to spend some time with his dear friend, Red Squirrel. But sadly, he’s gone missing! Hosted by the National Trust, the event will start at 11 am and finish at 3 pm and will be running between the 1st of April and the 23rd. There’s no need to book, and if you do find the Red Squirrel you can expect a yummy chocolate prize at the end. To start the trail, head to the Cadbury’s tent, which is located adjacent to the house. As well as hosting an exciting Easter egg hunt, Beaumaris Castle will also be educating their visitors over the Easter weekend with an extra-special medieval theme. Visitors will get the chance to dive right into the heart of the medieval period as the staff recreate exactly what life was like back when the castle was first constructed. Children can also partake in a fantastic Knight School and there will be even more arts and crafts, as well as a Birds of Prey demonstration, that the little ones will love. To round off the day, head to the fight arena and cheer for your favourite knight as they battle for victory. It’ll be a visit to Beaumaris Castle you’ll never forget and one that the whole family will enjoy. A family ticket costs £19.30 and admits two adults and up to three children under 16. 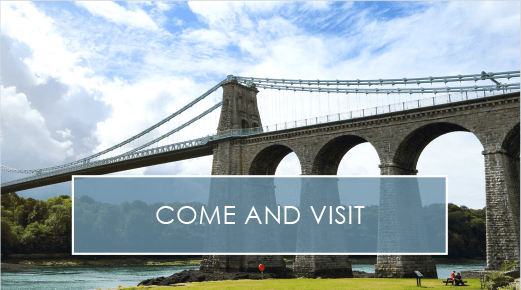 Whether you spend this Easter exploring Anglesey, or plan to have a weekend with the family creating some special memories at our holiday village, we hope you have a wonderful time! If you’re a homeowner planning on spending some time at your luxury lodge over the break, make sure you keep an eye out for our Easter events blog that will be launching in the next few weeks. We’ll have details of the best Easter holiday activities with Busy Bayers, as well as everything you need to know about our brand new menu at The Deck House. Follow us on Twitter and Facebook to make sure you don’t miss out! 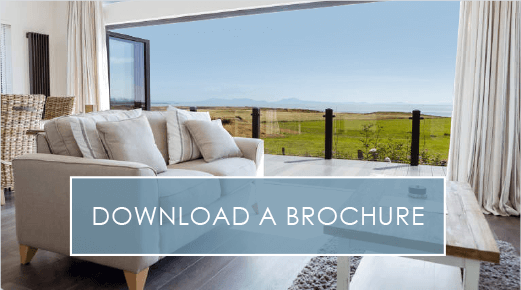 If you don’t already own a property with us, but are intrigued to find out more, view our online eBrochure right now for a closer look at the bespoke, Silver Bay lifestyle. We even have our very own award-winning private beach! 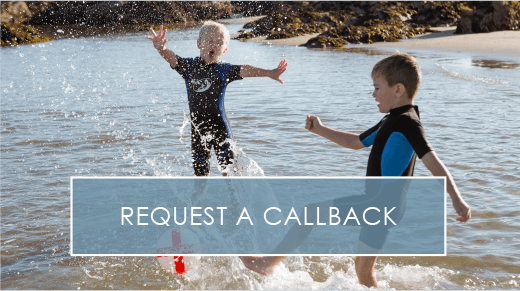 nextYour Silver Bay Easter Holiday Activity Planner!